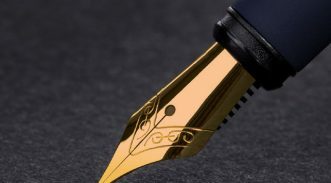 Do I need a solicitor to write a Will? Home Do I need a solicitor to write a Will? Is it useful to use a solicitor when making my will? A Will does not have to be prepared and witnessed by a Solicitor to be legally valid but there are strict legal requirements, which must be followed, for a Will to be legally binding. It is beneficial to use a solicitor when making a will as it will be done professionally and accurately, making sure everything is sorted for those you leave behind. 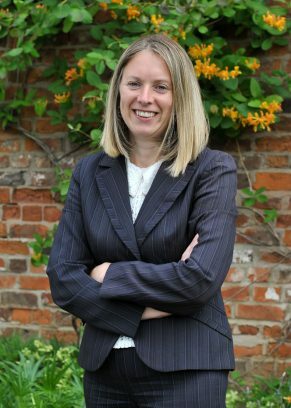 Here at Williamsons our trained staff have a wealth of experience and knowledge when it comes to writing wills, therefore will give you friendly and professional advice and ensure the complicated parts are done for you. What happens if one of my named beneficiaries dies before me? How do I make provision for someone who is vulnerable (for example a child or someone who is disabled)? Can anyone make a claim against my estate? 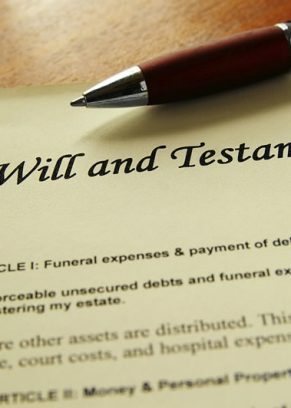 Do I have to list all of my assets in my Will? I share a home with someone but wish to make provision for someone else. How can I ensure that my partner is protected but my intended beneficiaries still receive their inheritance? I have assets abroad. Will they be covered by a Will made in England and Wales? What happens to my Will if I get married/enter a civil partnership. What happens if I get divorced/my civil partnership is dissolved? Will my estate be subject to inheritance tax and if so can I take any action to minimise the amount that will have to be paid? The above list is a brief summary of the type of questions we answer on a daily basis. By making a Will with Williamsons, you can be assured that your questions will be answered by an experienced Will writer. At Williamsons we have years’ of experience of writing Wills and administering estates. Therefore the advice given to our clients includes the legal issues surrounding the making of a will, but we can also discuss the practical effect of your wishes with particular reference to how matters will actually be dealt with following your death. Contact our Hull, Bridlington or Driffield office and one of our Wills and Probate experts will be able to advise you.